Welcome to Centennial Golf Club! #1 Best Golf Course in The Rogue Valley! The golf course at Centennial features spectacular views and was designed in a classic Donald Ross style" states golf course architect John Fought. 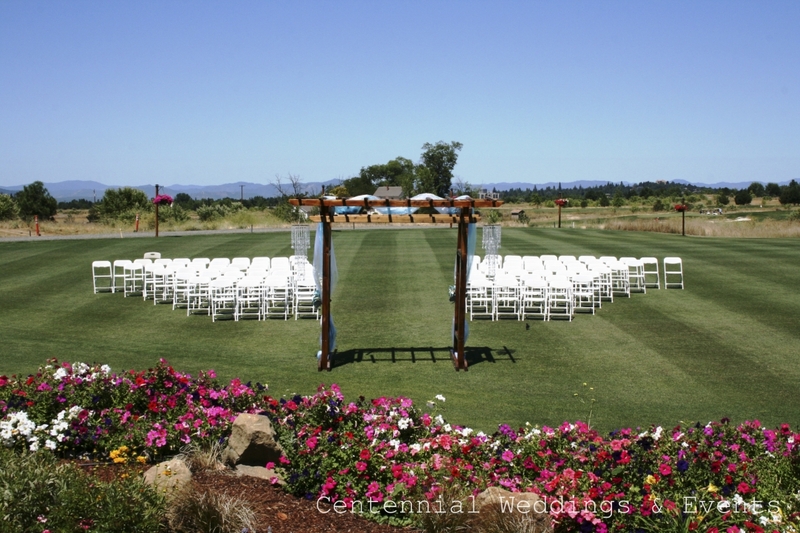 Located on the former site of a historic pear orchard more than 100 years old, Centennial Golf Club is professionally managed by OB Sports and is a joint development project of Pacific Retirement Services, Inc., and Medford-based Rogue Valley Manor. The name and theme of the project is a celebration of the many classic elements of the site and the bountiful Rogue Valley region. 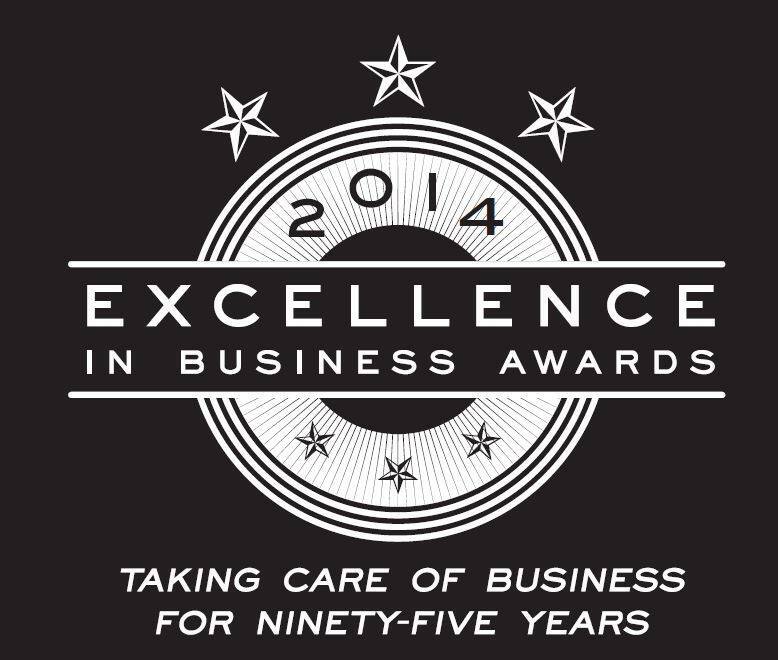 Centennial Golf Club was awarded the "2014 Retailer Of The Year"
STAY & PLAY PACKAGES AVAILABLE CLICK HERE FOR INFO! CENTENNIAL FEATURED IN PACIFIC NW GOLFER! CLICK HERE! Get the latest news and specials from Centennial Golf Club. Don't miss out!